Davide Viganò is the 2017 Red Hook Criterium World Champion. He exited the Pro UCI Road scene at the end of 2016 and immediately jumped into a new adventure; fixed gear crit racing. In his debut year, he won the Red Hook Crit Championship. An outstanding performance for the Italian rider, who is supported by Vision to help him achieve the coveted double during this 2018 racing season. Vision believe in the steadily increasing sport of Fixed cycling races, providing its quality parts to some of the most high-profile teams of Red Hook Crit. One of these teams happens to be the Cinelli Team, headed and managed by Viganò. 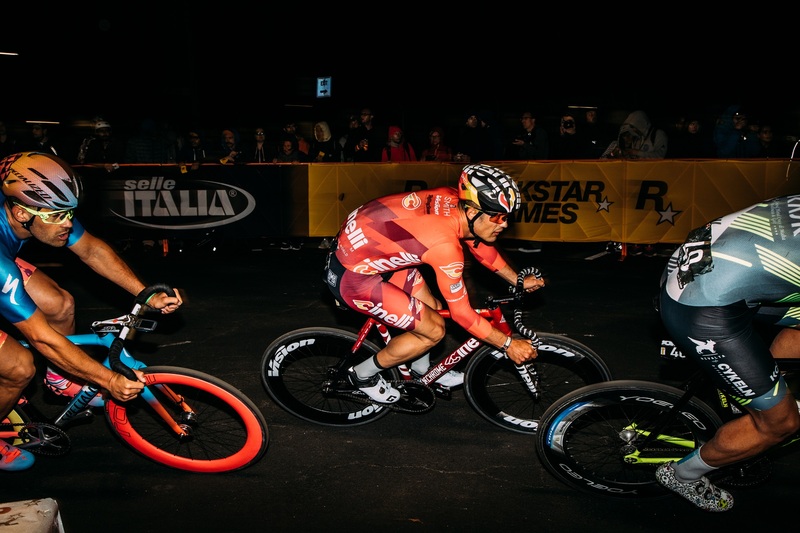 Davide has been a fan of Vision components right from the start and he just finished the first round of 2018 Red Hook Crit in Brooklyn at 4th place with positive reviews. After 11 seasons of UCI road pro racing, last year you transitioned into fixed-gear competitions. What are the biggest differences you have noticed? Fixed races encompass all the needs of road cycling or track cycling: a track frame (fixed gear), but with special geometries that allow you to face sudden changes in direction or 180 degrees inversions. For this reason, the choice falls on the use of alloys that today we no longer see nor cycling professionals use, but it reacts perfectly to this particular discipline. At the same time, there is the need to release as many "watts" as possible and not to lose any. In my opinion it is necessary to opt for a stiffer and smoother crankset and that's why I decided to use the Vision Track crank mounted with an FSA Ceramic BB and a Metron 81 SL wheelset to get the maximum performance, rigidity and aerodynamics. In regards to the approach to this sport, the atmosphere is more "relaxed". Everyone is a member of a great community and both the viewers and the cyclists live the moment from the same point of view. Three words to define the world of Red Hook Crit? Three fundamental features to become the Red Hook Crit. World Champion? What advice do you have for a young rider looking to start fixed racing? It’s a different form of racing that you need to be really passionate about in the cycling world. What are the perfect combination of features to perform well in Fixed gear races? 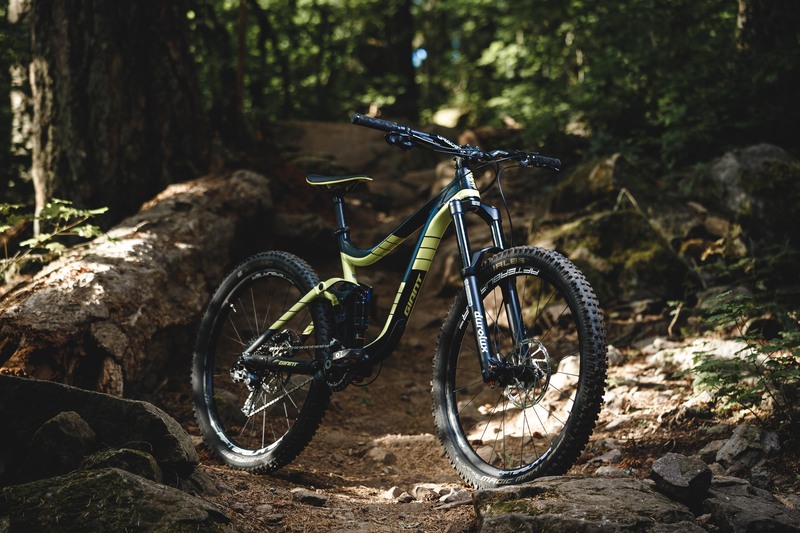 The perfect combination of rigidity and handling. In the Cinelli Team you are more than simply a rider. You are following the growth of the whole project as a manager. What is the VISION of your project? As a "manager" I’m lucky to be able to relate directly with our partners. Our vision has been the concretization of goals that we had set, first of which is having the best components that would allow us to compete at top levels. What does it mean for you have a VISION, at work as in life? It means following your passions while maintaining your values. It means taking care of the details that make the difference. It means setting goals and going in action. It means to aim always high, as in any case.